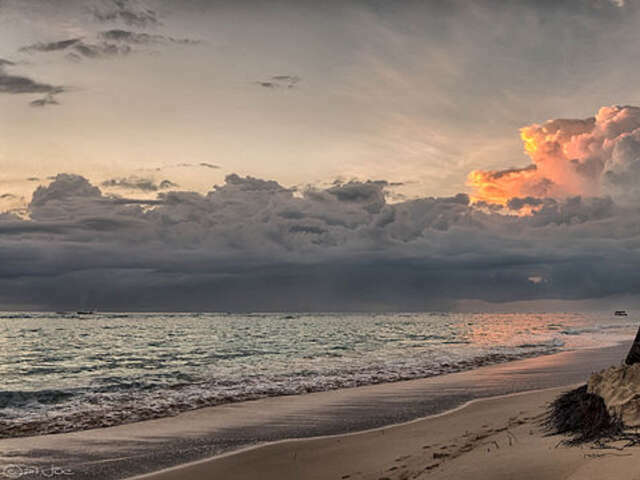 For couples looking to get married or renew their vows in Dominican Republic, Punta Cana’s all-inclusive hotels and resorts make wedding planning a breeze, with packages to fit any budget. On-site wedding planners take care of all the details, from menus to centerpieces, so you can relax and soak in every moment of your big day. A spa visit to Punta Cana and Bávaro’s all-inclusive luxury resorts and spa facilities is an ideal way to decompress with your loved one. The East Coast’s world-class destinations boast some of the best spas in the Caribbean and specialize in some of today’s most popular and on-trend spa services. Outside or indoors, individually or as a couple, for an hour or an entire day, spa professionals customize treatments to relax or energize you and help you reset your relationship. Nothing like a friendly challenge to spark some romance. On the southeast coast of Dominican Republic, La Romana is a golfer’s dream, featuring breathtaking courses including the Pete Dye-designed Teeth of the Dog course—one of the Caribbean’s best, and one of the top 100 courses worldwide. Golfing couples will fall in love all over again on the breathtaking greens of Casa de Campo’s three designer, seaside courses. Casa de Campo's Altos de Chavón is a must-see, cliff-side old-world village – that is also the perfect backdrop for romantic photos you'll cherish forever. 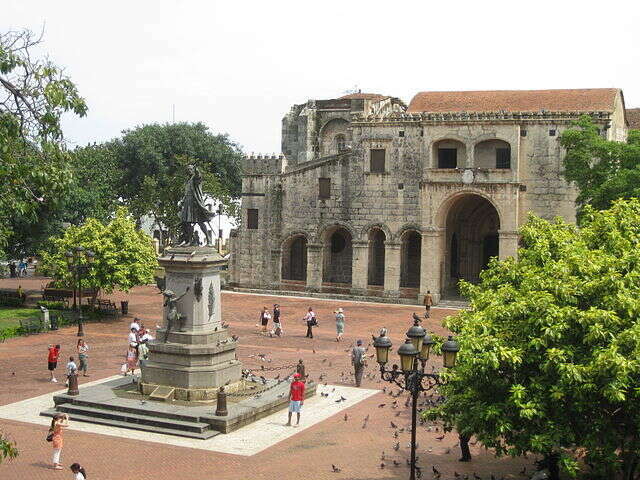 The Dominican Republic's capital city of Santo Domingo is the largest and most cosmopolitan city in the Caribbean – that also evokes old-world grace and style. The Colonial city (below) is a UNESCO World Heritage Site, a walkable grid of romantic cobblestone streets, iron street lamps, open terrace restaurants where you can drink in the atmosphere over wine and a Dominican cigar, and visit the oldest cathedral in the Americas, dating back to the 15th century. Are watersports your style? Sosúa and Cabarete are world-famous for windsurfing and kiteboarding—perfect for adrenaline-seeking couples eager to conquer the waves. Samaná on the northeast coast is an eco-paradise known for magnificent beauty and quiet, unspoiled beaches. Plan a honeymoon or getaway between January and March to have the chance to spot humpback whales mating and breeding in Dominican Republic’s protected waters. 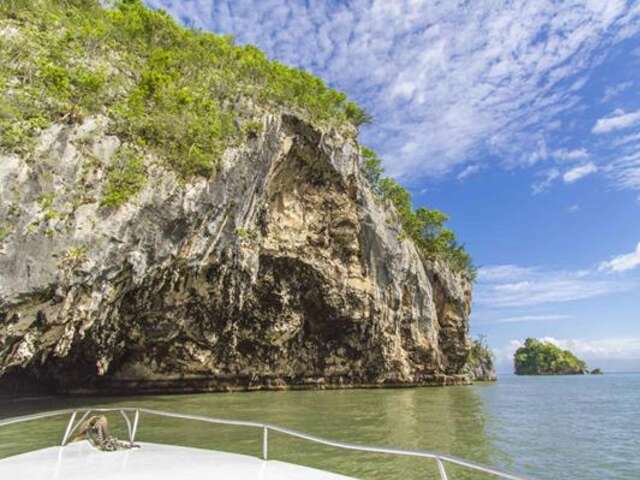 Travel by boat to Los Haitises National Park (pictured below), to enjoy its magnificent series of limestone caves and excursions through the exotic vegetation to spot wildlife. Cool down in the emerald mountain heights of Jarabacoa or Constanza, the 'Switzerland of the Caribbean'. Four large national parks offer panoramic views, river rafting, mountain biking, canyoning, paragliding, rappelling and mountain trail horse riding for active couples who love the outdoors. Nearby Pico Duarte is the highest peak in the Caribbean, and worth the grueling hike to the top for couples to get a magnificent view and a sense of achievement that will bring you even closer together.